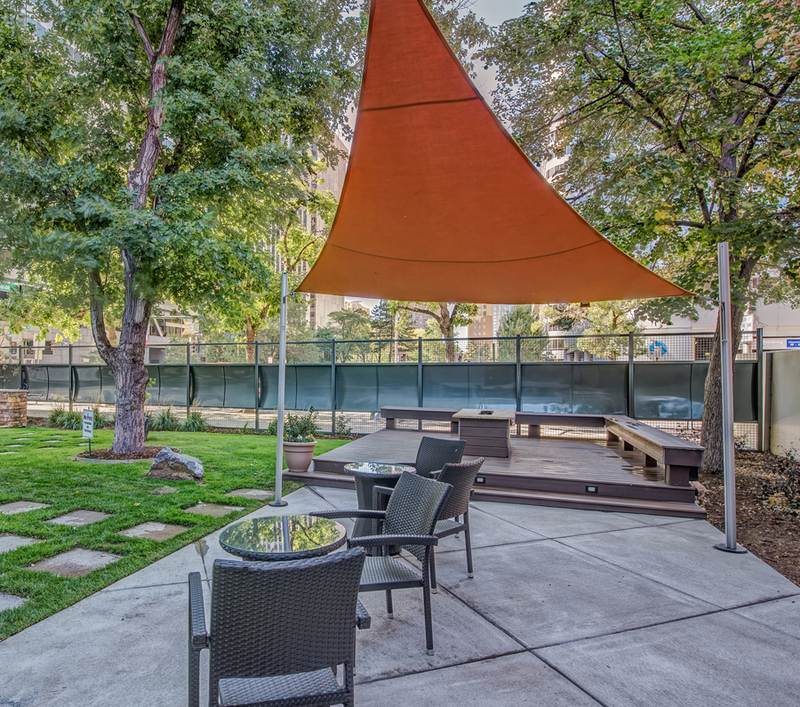 Who wouldn’t want to live at the heart of an urban center like Denver? 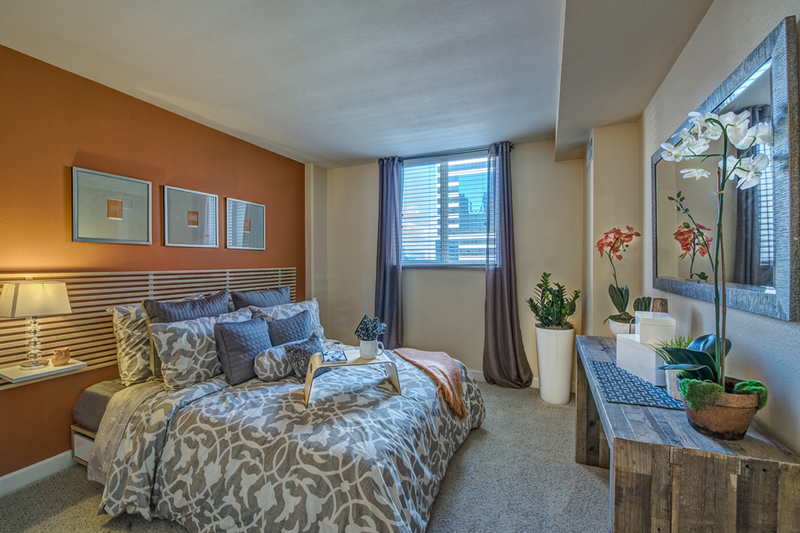 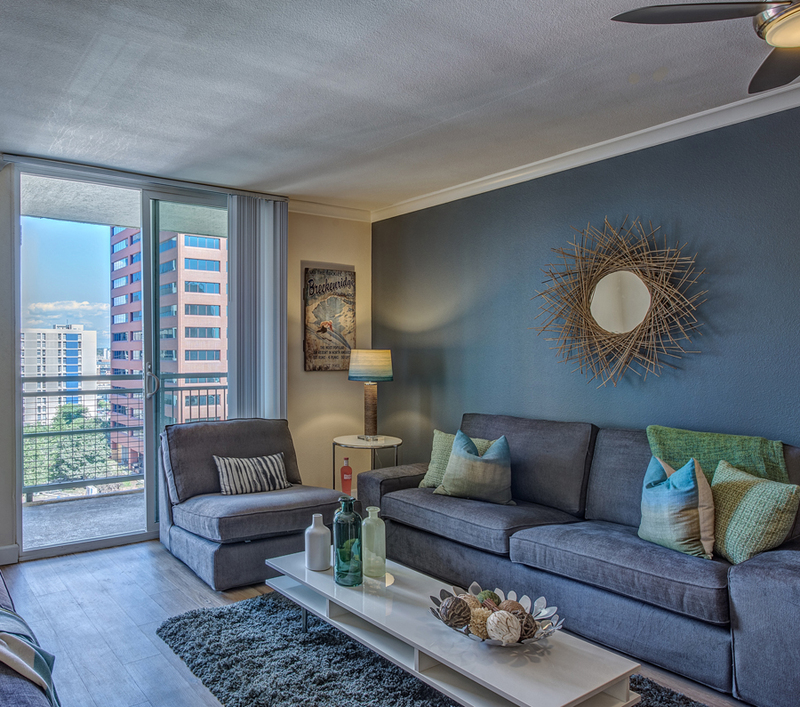 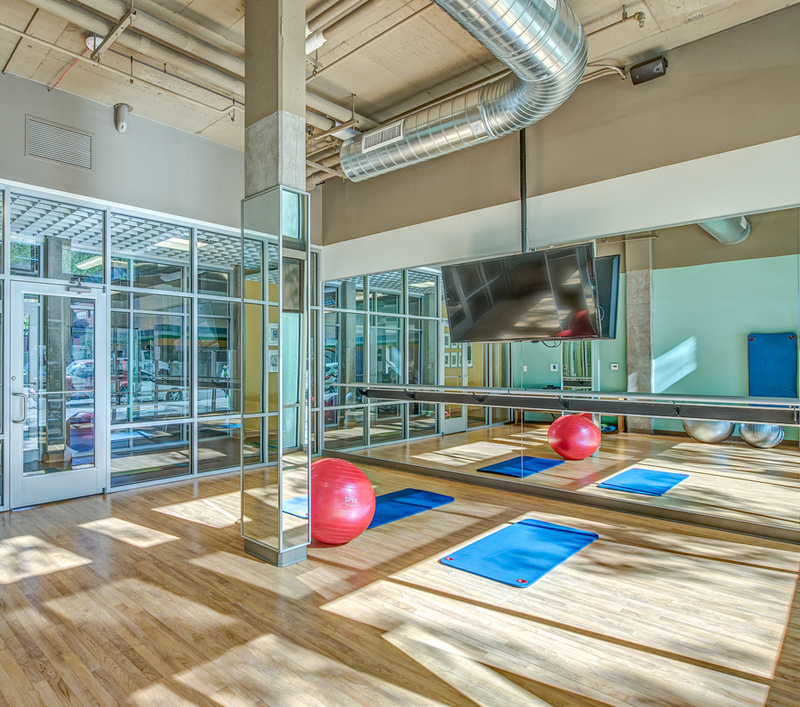 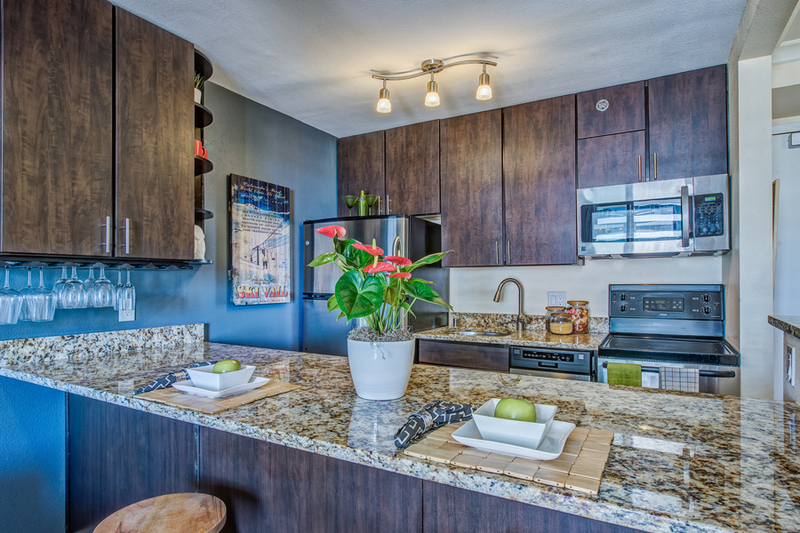 Dive into the vibrant energy of downtown…every time you step foot outside your front door. 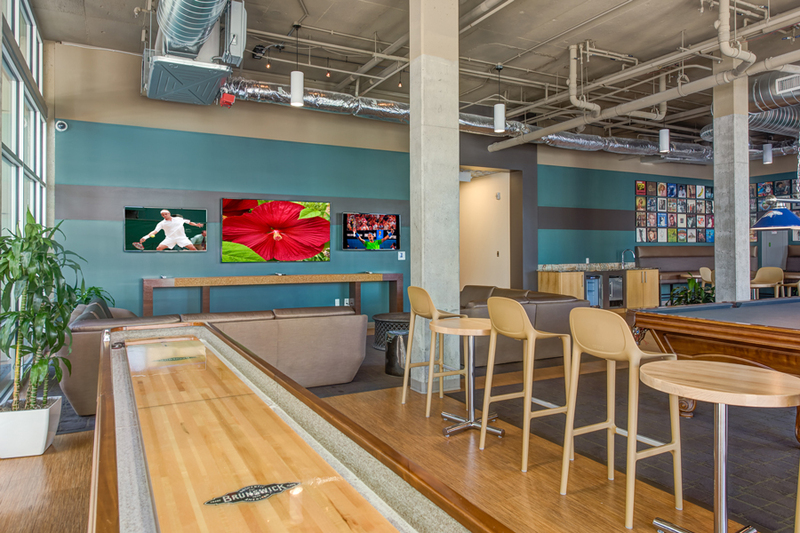 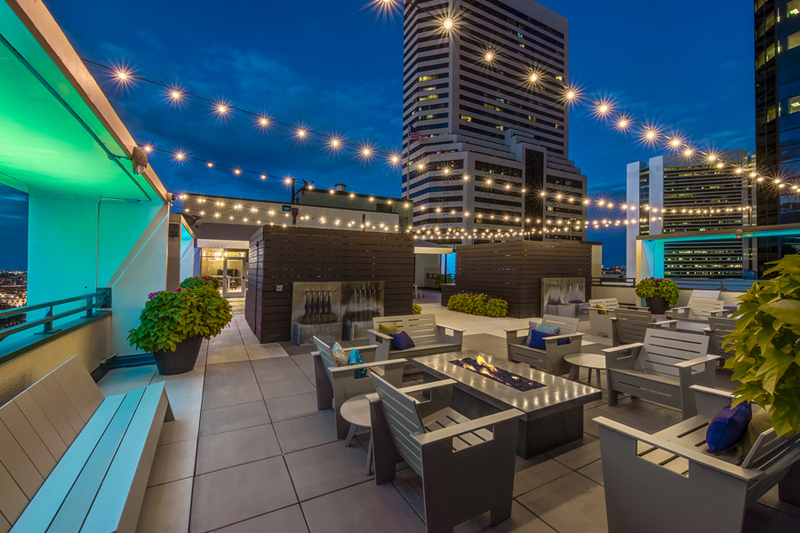 With abundant public transportation options, and just a short stroll to the renowned 16th Street Mall, the Theatre District or a variety of dining and entertainment options in LoDo and Rino, Skyline 1801 is a pace above the rest.